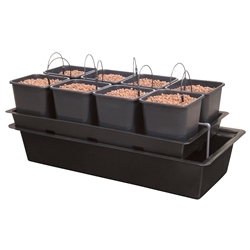 Atami is a reputable company known all over the world for their excellent nutrient ranges and Wilma systems. Atami products are guaranteed to be of a very high standard incorporating all the essential vitamins, stimulants and more to promote strong healthy plant growth. The Atami collection includes the B’cuzz range, Rootbastic, Bloombastic, Wilma Systems and now organic additives all of which we supply in store! 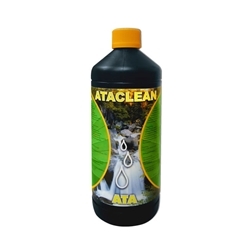 ATA Clean is an additive that helps to keep your irrigation system clean and prevents any blockages.